Easy like a Sunday morning. We’re taking things slow on this Sunday and warming ourselves with an invigorating cup of coffee. 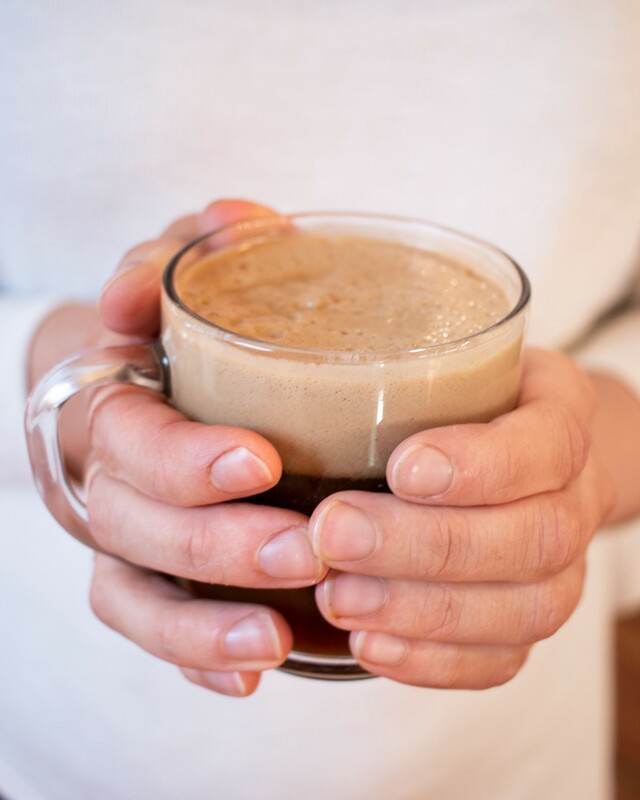 This coffee is extra special because it uses some @cbdsuperfoodvegan “creamer” to add extra flavor and creaminess! Scroll down for the creamer recipe, and head to Instagram to enter our #selfcaresundaygiveaway! Whip together all ingredients until a thick paste has formed. Scoop 1–2 tbsp. of creamer into coffee and whip in a blender until creamy. Store remaining creamer in a jar in a cool place.